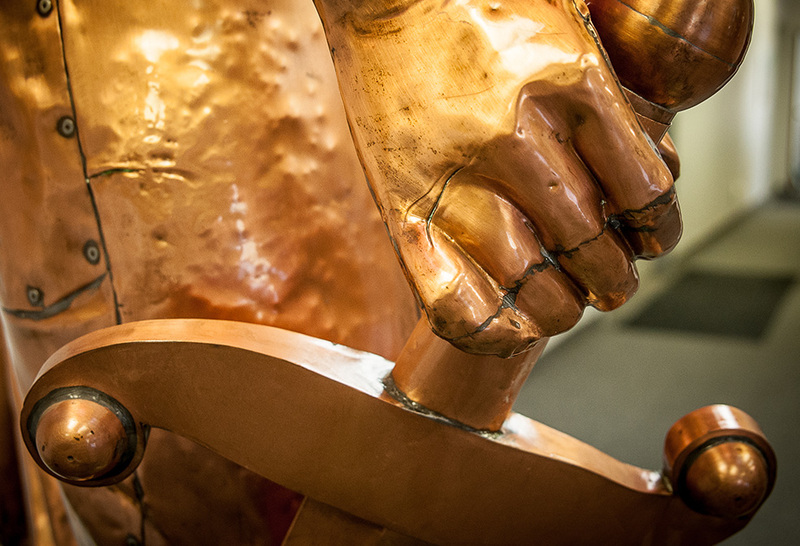 At Heather & Little, our craftsmen have successfully reproduced and restored a variety of prominent zinc and copper sheet metal sculptures and statues all over North America. 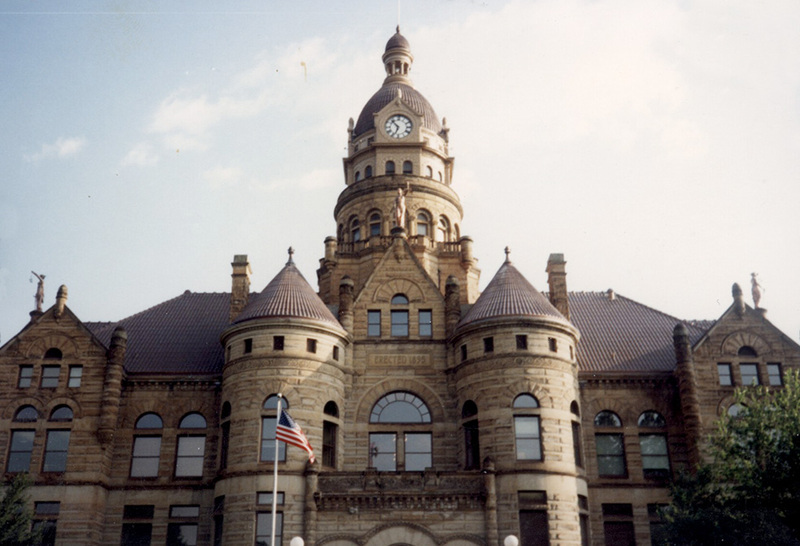 Our outstanding work can be found on many historic properties, including court houses, national landmarks, state buildings and many more. Since 1925, Heather & Little has been leading the industry in professional statue restoration. 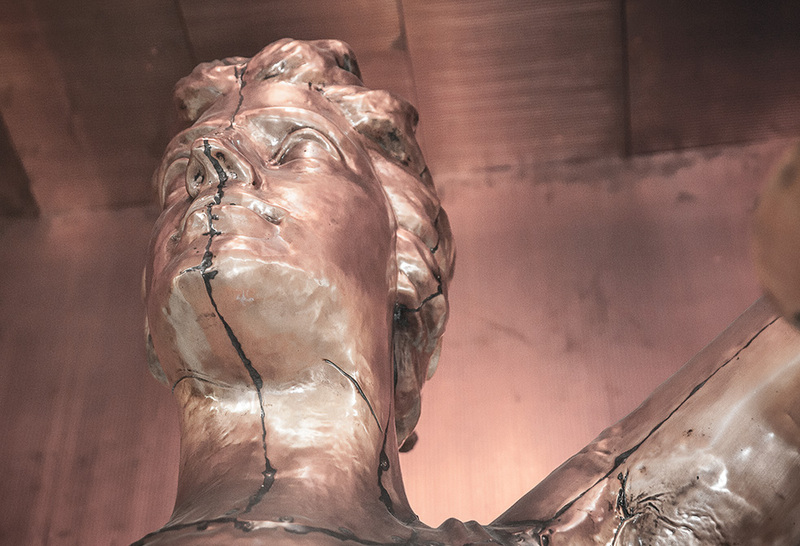 Our team has re-created and restored statuary for clients using high quality sheet metal copper or zinc, guided by an existing work, drawing, historic photograph or a completely new design. No matter what type of sheet metal statue we are creating for you, our craftsmen will ensure it meets your exact specifications. 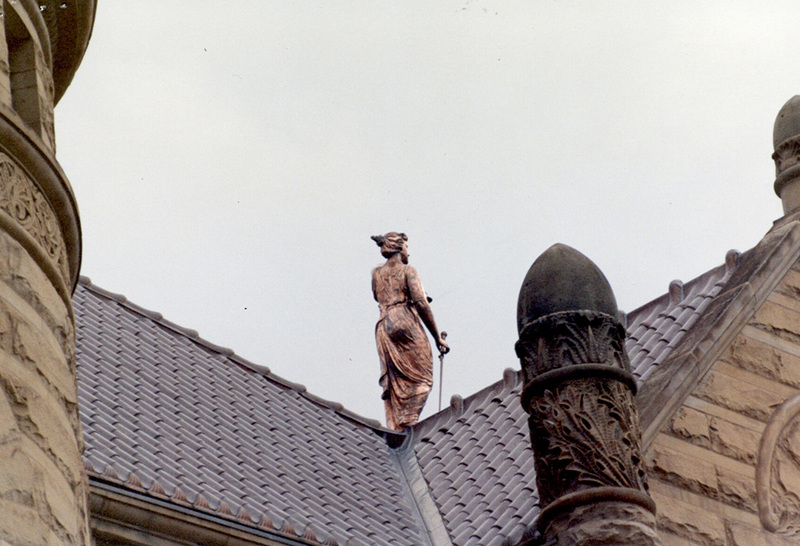 Properly restoring and replicating sheet zinc and copper statuary can be a difficult undertaking, and requires many years of hands-on experience to get it right. Creating a metal statue involves the production of a structural armature, which then is covered by the hand-formed metal sheets of your choosing. Heather & Little’s artisans hammer the sheet metal material into or against forms using a time-honored technique that is referred to as repose or repousse. Our team of professionals have the knowledge and skills necessary to use this traditional technique to repair or re-create the new or historic metal statue you require. From start to finish, you can depend on Heather & Little to take great care, whether we are removing and transporting your statue to our workshop, restoring your statuary, or returning it safely to its home. If you would like further information about our metal statue fabrication or restoration services, contact Heather & Little today. Using 24-ounce sheet copper and traditional repousse techniques, a new statue was made to stand in place of the missing one. We reconstructed this Lady of Justice using only archival photographs. Watch the time-lapse video. This statue is very similar to the Statue of Liberty. Because the original statue could not be located, our craftsmen carefully reproduced the Goddess of Justice from drawings and old photographs. Before work can begin on any statue restoration project, it must be carefully removed from atop the building, transported to our workshop where the restoration can be performed. 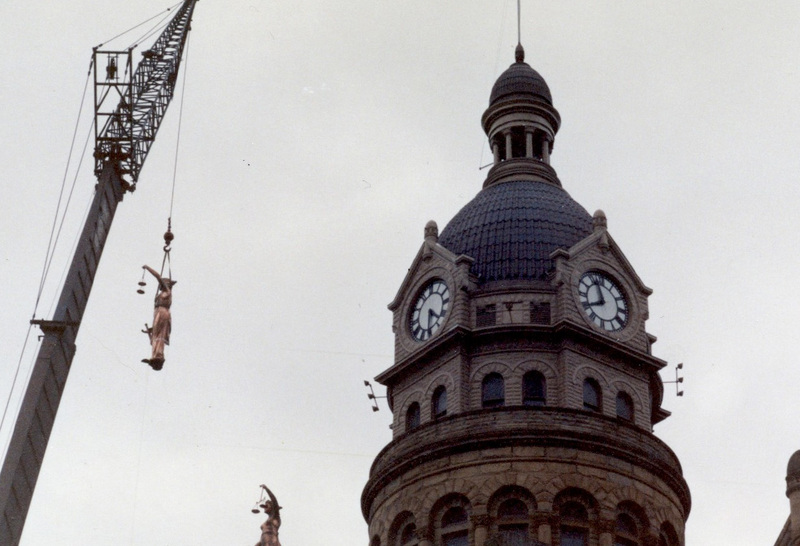 We reproduced all missing and damaged parts, then the statue was crated and returned to sit atop the court house dome. To “fly” Miss Freedom off her perch by helicopter required extensive planning. Once removed, and landed on the ground a crane was used to set her on a flatbed to be transported to our workshop for restoration. She was airlifted by helicopter back to her post at the Georgia State Capitol.